Russian Tatneft is negotiating the company's participation in joint projects in Kazakhstan, Uzbekistan and Iraq. This was reported on Saturday by the press service of the oil company following a meeting of the board of directors chaired by the president of Tatarstan Rustam Minnikhanov. “In 2019, the work was resumed to increase oil recovery and repair of wells in the Goturdepe field in Turkmenistan. Also, negotiations are underway on the Company's participation in joint projects in Kazakhstan, Uzbekistan, and Iraq. In general, the Board of Directors noted an important role of exploration and external projects in increasing the value of the Company in accordance with the “Strategy 2030” in stabilizing oil production until 2050,” the message says. Earlier, it was reported that Tatneft plans to create a network of petrol stations in Uzbekistan. In December 2018, the oil company registered a sales subsidiary in the city of Nurafshon (Tashkent region). 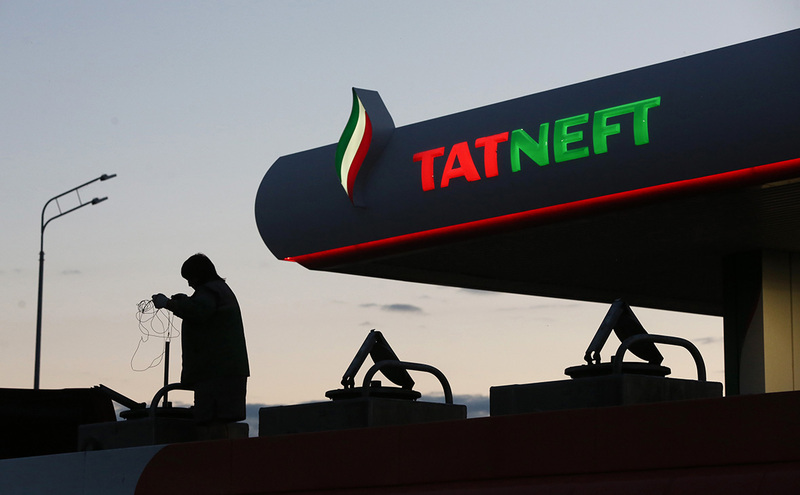 Tatneft does not yet have gas stations in Uzbekistan. As of October 1, 2018, its retail network consisted of 691 gas stations, including 582 in Russia, 18 in Belarus and 91 in Ukraine. In November 2018, the head of Tatneft Nail Maganov met with the Deputy Prime Minister of Uzbekistan Alisher Sultanov (now the Minister of Energy of Uzbekistan). Then the parties considered partnership in the main business areas of the Russian company – geological exploration, field development and enhanced oil recovery, engineering, petrochemistry and oil refining.